Food tastes better with Denture Connect Plus! Don’t put up with a bulky upper denture plate that makes it difficult to taste food. 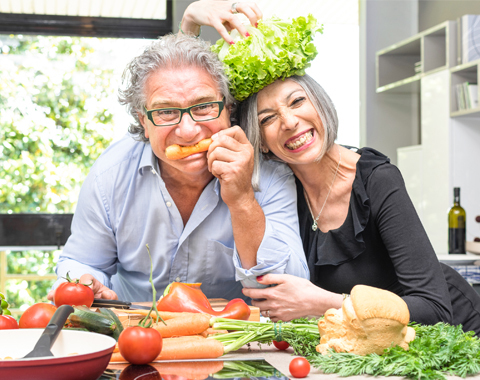 With Denture Connect Plus, we can often reline & connect your denture to implants without the bulky palate, so you can taste your food again. At a fraction of other full arch rehabilitation prices. 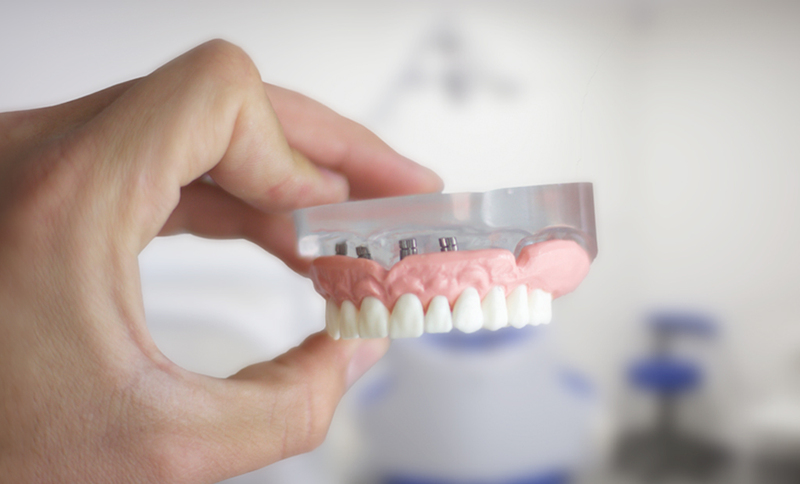 Once you have undergone your dental implant procedure, we can often adapt your existing denture to connect to your new dental implants. Then you can easily click your dentures on and off whenever it suits, making denture wearing – and cleaning, so much simpler. And compared to other procedures like a fixed full arch rehabilitation, you can save approximately $10K – $12K. 2018 UPDATE: DCP for upper jaw with 4 implants is now 30% cheaper. Prices start from $12,873. Plus, we’ll beat any WA implant quote! Dental Finance Available. Available at Leederville, Joondalup, Leeming & Maddington. Reliable, comfortable implant-supported dentures allow you to eat, talk and laugh freely. And, you’ll avoid suffering the detrimental loss of vital bone tissue. Without your natural teeth, the bone in your jaw gradually dissolves, and facial features slowly fall in. Taste your food again! We’ll cut out the palate of your denture, so you enjoy the taste of food and not have to tolerate a bulky plate. This package does not include extractions, synthetic bone, or a new denture. It may be possible to use your old denture for this procedure if the prosthetist thinks it is in good condition. Get healthier: increase your nutritional intake and eat harder textured foods without pain or self-consciousness. 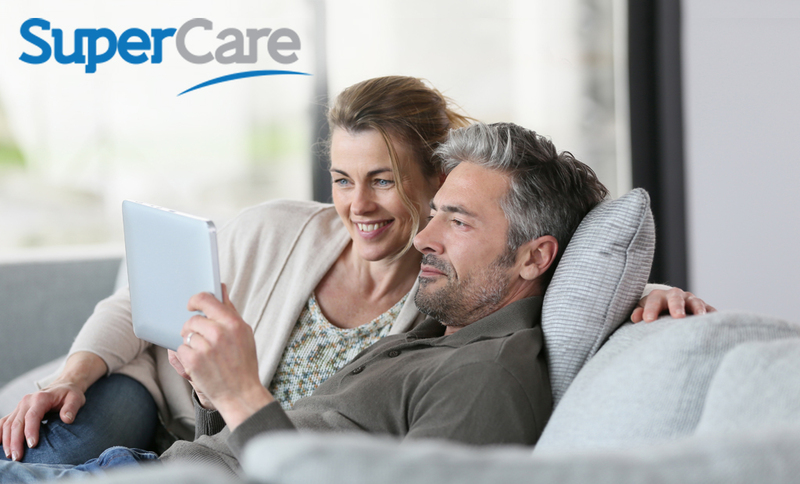 Disconnect & connect your denture whenever it suits, while enjoying the confidence and comfort of greater retention. We’ll cut away the upper palate of your denture, allowing you to taste your food, with no awkward plastic plate in your mouth. Easily disconnect your denture to clean, avoiding food build up underneath the denture, as well as unpleasant odours. Unlike other full arch rehabilitation procedures, you may save thousands by using your existing denture (subject to its condition and age). 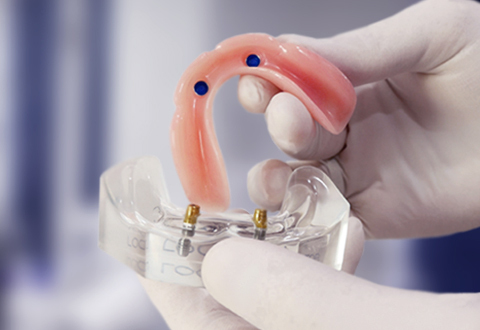 Switch to implant-supported dentures for better health – and better quality of life!